NASHVILLE – An investigation by Special Agents with the Tennessee Bureau of Investigation has resulted in the arrest of a former Smith County deputy, who was indicted on vehicular homicide and other charges. At the request of 15th District Attorney General Tommy Thompson, on June 3, 2018, TBI Agents began investigating an incident in which Keith Holder crashed his personal vehicle into the Cumberland River in Trousdale County. Holder swam to shore and left the scene. His passenger, Donovan Crittendon, died when the vehicle submerged into the river. At the time of the incident, Holder was a deputy with the Smith County Sheriff’s Department, assigned to the 15th Judicial Drug Task Force. He is no longer employed there. On Tuesday, the Trousdale County Grand Jury returned indictments charging Keith Holder (DOB 07/21/1971) with one count of Vehicular Homicide by Intoxication, one count of Vehicular Homicide by Recklessness, one count of Criminally Negligent Homicide, one count of Leaving the Scene of an Accident Involving Death, one count of DUI, and one count of Fraud of Insurance Claim. 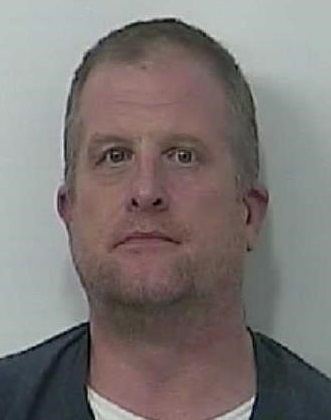 Holder was arrested as his Carthage residence Tuesday night and booked into the Trousdale County Jail. His bond was set at $75,000.